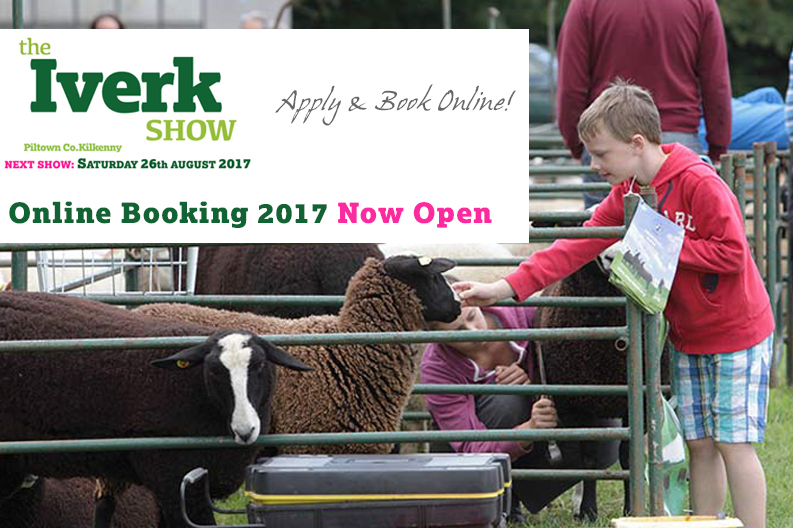 Online Booking 2017 Now Open! Apply & Book Online here Today ! View 2016 results here !